What is the uniqueness of vrf system? At any commercial space, it is not possible to have any fixed temperature throughout the day. As the number of occupant changes or different other activities is carried on at a different time of the day the cooling requirements may increase or decrease. Different factors like heat emitted from the office equipment, the position of sun and change in temperature outdoor along with the number of occupants will change the room temperature. While some place may need cooling some other place will require heating. Thus, there is the requirement of a system that will heat and cool at the same time based on the requirement. The solution to this problem of maintaining the right temperature throughout is VRF system. 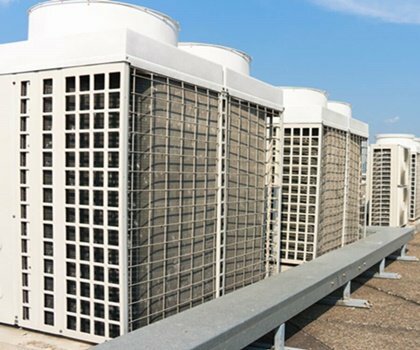 VRF system is an acronym for Variable Refrigerant Flow; it is a cooling system that is designed to serve areas with opposing cooling and heating loads. These exceptional units can make any environment comfortable and cozy. It is fast becoming a preferred choice of cozy system used for commercial building as well as highly populated business environment. It operates by redistributing heat from areas that needs cooling to area that needs to be kept warm. With this, the environment in which the units are installed will be balance and comfortable. this is in operation it can redistribute excess heat from those areas that need cooling to those spaces that need heating. What makes VRF system being unique? 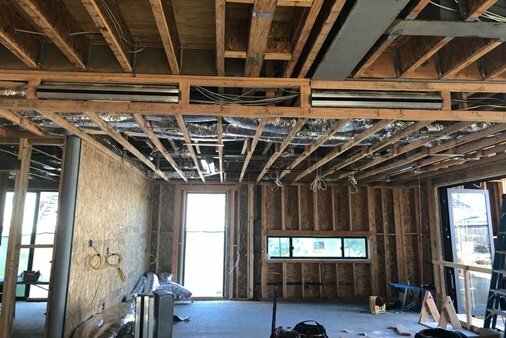 A properly installed VRF system can actually make your office the perfect place for your employees and at the same time will be your pocket-friendly too. 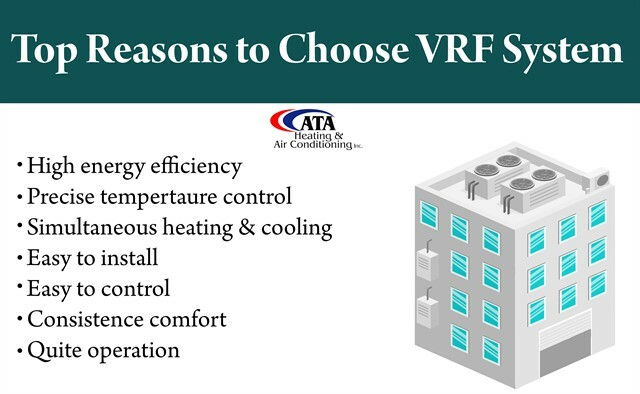 Here are the different benefits that you derive from the installation of VRF system. 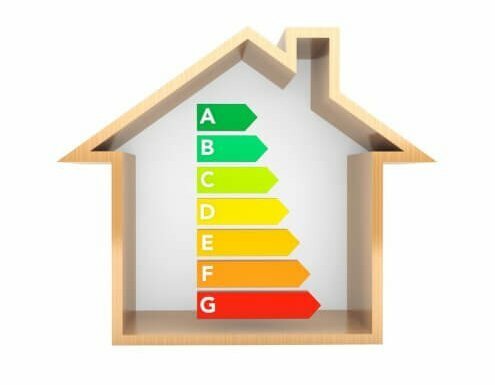 High energy efficiency: The energy efficiency of Variable Refrigerant flow is very high. Irrespective of how large or crowded a room or hall is, this unit will make everywhere to remain cozy and cool. This is why most people are gradually opting into this system of cooling. The system is so designed that it can supply the required amount of refrigerant that is required for cooling any area under the current conditions. Thus, the systems run at lower capacity and also does not need to run frequently. It can also capture the heat from any heated place and transfer it to areas where heating is required. Precise Temperature control: One of the most amazing features of this unit is the fact that it has a precise temperature control. This makes it possible for the machine to redistribute excess heat from area that needs cooling to area that needs to be kept warm. With this, a balance will be reached, thereby making the environment chilling and comfortable. It understands the heating and cooling requirement of each room and then acts specifically, thus maintaining the right temperature at different rooms of the buildings. Simultaneous Heating & Cooling: This machine performs a dual function of heating and cooling at the same time. In other words, it can be used both in winter and summer. This is one of the reasons why most people are installing this chilling system in their homes. You may not understand the efficiency of this machine until you install one in your home. it can heat and cool different spaces at the same time because of flexible refrigerant flow and heat recovery system. This also makes this system efficient. make the whole process of installation tough. Easy to control: VRF HVAC system is generally easy to control. Despite the fact that the control itself is sophisticated, anybody can operate it without undergoing any special training.it is so simple to control it that you can manage it with your mobile device! Set different temperatures at different spaces easily with the help of the device that you always hold in your hands. In case of buildings, you need not require to install any hefty building management software. It operates with smart technology and thus makes you smarter when you use it for running your system. It will also provide you necessary maintenance alerts that will help you take steps beforehand. It does this apart from doing its normal and regular function of maintaining the right temperature. Consistency Comfort: This unique machinery’s compressor unit is designed to accurately identify the amount needed by each zone and send an exact amount of refrigerant to each air handling unit. This is why there is consistent comfort in the building while it is being operated. There are no hotspots or humidity issues in the space where VRF is operational. It provides perfect comfort for the users out there. Quiet operation: This refrigerant system operates quietly without any disturbance. This is because of the fact that the condensing unit that makes cooling systems to be making noise is installed outside the building. It operates so quietly that it is not going to add any hindrance in the daily operations of the building be it a commercial space or residential home. The benefits of VRF HVAC system can never be overemphasized; they perform a dual function of both cooling and heating. The installation is generally very easy and you don’t need a professional to teach you how to operate it. It is a perfect choice of building refrigerant if you aim at keeping your building chilling and cozy all time. It gives you the right temperature that will help you stay active longer.